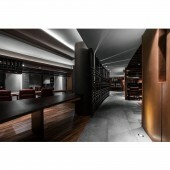 About WENZHI LIU : This is a active team which engage in interior design professionally. 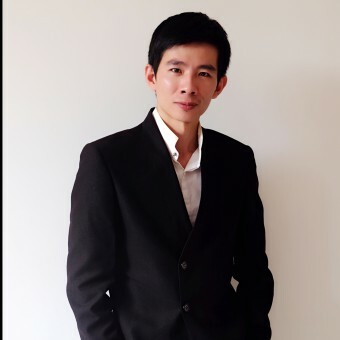 Designer Mr. Wenzhi Liu as a leader guides everybody to work efficiently. 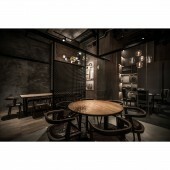 The main design concept is pursuing the combination of east and west culture based on combining theory. I want to let go of the East and the west by the constraints, node construction and space to express our thoughts about the origin, if it can tempt you to touch the impulse, that is in the details and space in you I have had communication and feelings and desires, which, we hope that the way to express about think of different places in different projects on the origin of the. And because of the different beginning, so there are different answers, if it's right, it must be related to human nature, this is "zero book", which is the way we understand the world. Press Members: Request an exclusive interview with WENZHI LIU.